Based on our conversations and analysis of the needs of Caltech, we believe that we can offer you a solution that will meet your needs for the development of a series of guiding statements (WHY, Vision, Mission and Values), which can assist you in the further development of your organization's strategic alignment, employee engagement and corporate culture. We believe that the best way forward for the proposed project is to get started sooner rather than later. With the level of information that we are seeking to gather from multiple stakeholders, the timeline will be stretched over a 7 month period to not only ensure that we have the information that we need to build each statement, but that they are built right. We recommend an initial connection with the Caltech President and partners in Regina and Calgary as the first step in the process. Affective Consulting Partners will engage each of the Caltech Partners either in person or virtually to provide them with an overview of the project and discuss Partner expectations associated with the development of the guiding statements. 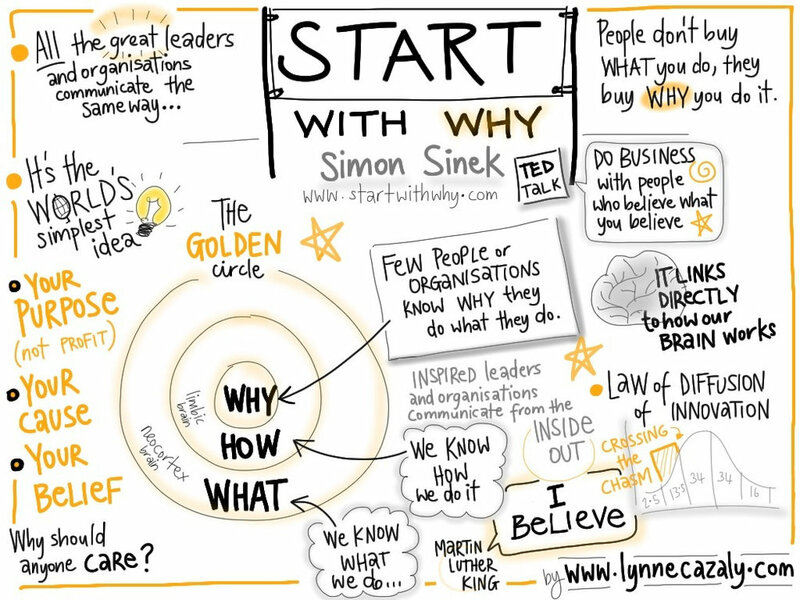 A half day session will be arranged for the Partner group in mid-to-late March to begin to define key messaging and create initial discussions around the development of a WHY statement, using the Simon Sinek Golden Circle model. Affective Consulting Partners will work with Caltech to develop a communications plan and roll-out strategy for gathering information from the Caltech employee base. We recommend the development of a brief explanation video or scribe that would help set the table for the information gathering process. Through face-to-face employee townhall sessions and the use of an online survey tool, Affective Consulting will create multiple points of connection with Caltech employees on the ground. 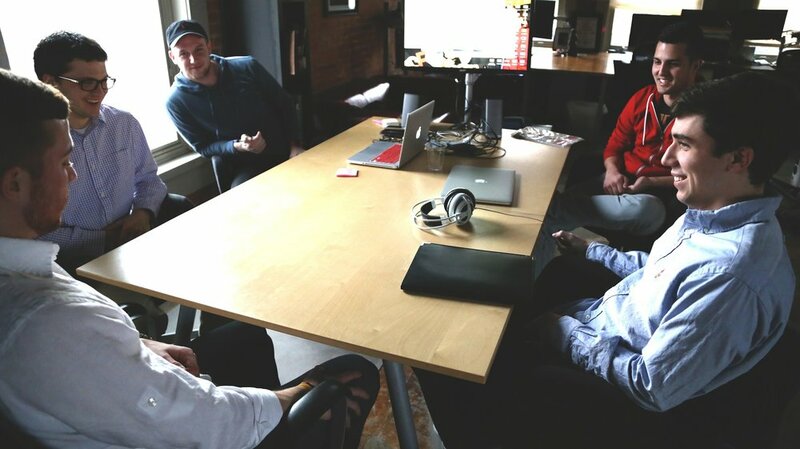 We will leverage these points to create an opportunity reach out to employees for feedback, stories and input into the WHY statement- all valuable and rich data that ensures the voice of as many employees as possible to be heard within the process. During the May Partner Meeting, Affective Consulting will present the findings of the analysis from the on-line survey and town hall meetings and we will compare them against the work that was completed by the Partners in March to determine where there is alignment and where there may be gaps in overall messaging. During this session, we will begin to explore the development of key themes and messages that the Caltech Partners and staff see as being critical parts to the development of a WHY statement. Affective Consulting will craft 3 seperate WHY statements for the Caltech Partners to review and evaluate. At this stage in the process, all key messaging and themes have been identified and agreed upon, and the focus of the exercise would ultimately come down to organizational preference in the way that the messaging is presented. Final sign-off of the CalTech WHY statement would be expected at this stage of the process. Using the newly created WHY statement as a guiding statement, the Affective Consulting Partners will facilitate a final session with the Caltech Partnership group to establish Vision, Mission and Values statements. These statements will be crafted based on the strategic vision of the partners for the organization, the context within which Caltech's strategies are formulated, and the core values that the organization holds as imperative to the overall success of Caltech's WHY, Mission and Vision. Because there has been such a heavy "discovery" phase conducted through the initial WHY statement development, we believe that the subsequent three guiding statements should be much easier to develop and complete. However, should this require more time and attention to further develop, we will work with the President of Caltech to discuss extending the scope and timeframe of the contract further. At the completion of the project, Affective Consulting will provde Caltech with a comprehensive hand-off doccument with an overview of the process and any other content that has been gathered for Caltech's use in the future. Affective Consulting will also provide high-level recommendations moving forward for Caltech, outlining suggested tactics that embed the guiding statements within Caltech's organizational culture. Recommendations will be based on an approach that focuses on activities in each of the 4 culture integration quadrants - clarifying expectations, instilling capacity for change, building momentum for change and fostering committment.